The Law Office of David D. Moore offers legal counsel in the areas of Family Law, Civil Litigation, and Indian/Tribal law. 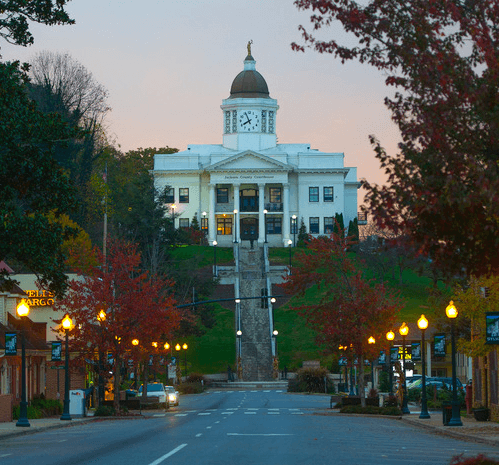 Our office in Sylva, NC allows us to serve individuals and businesses the mountain regions of western North Carolina and East Tennessee from a convenient, central location. Because our practice is committed to the support of clients in times of stress or crisis, we strive to offer a rapid and comprehensive response based on individual client needs. If you need an attorney to assist with family law issues including divorce, child support and custody, protective orders, or child welfare, we can assist you with your case. We offer legal support with business disputes, contractual disagreements, intellectual property matters, employment litigation, liability issues, and other civil complaints that do not involve criminal charges. If you are involved in a case which may be subject to the Indian Child Welfare Act, you will need an attorney experienced and knowledgeable in this area of the law. We can help. David is a trial lawyer with extensive experience in the ares of Juvenile and Family Law, particularly representation of parties in matters involving the Department of Social Services (DSS). 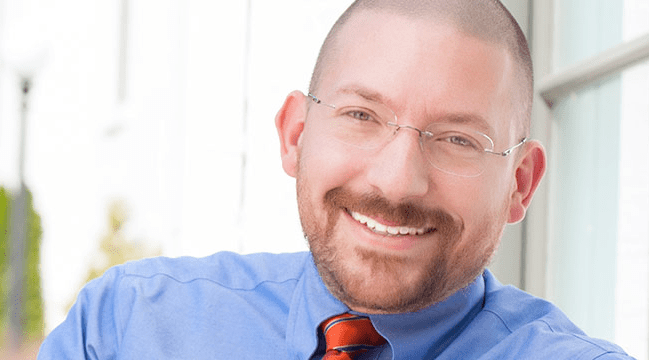 David has nearly twenty years of experience in General Civil Litigation and Family Law matters, including divorce, child custody, equitable distribution and child support issues. The Law Office of David D. Moore serves Western North Carolina, including Sylva, Cherokee, Cullowhee, Swain, Murphy, Robbinsville, all of Jackson County, and the Qualla Boundary.